Learning a language is an infinite process. 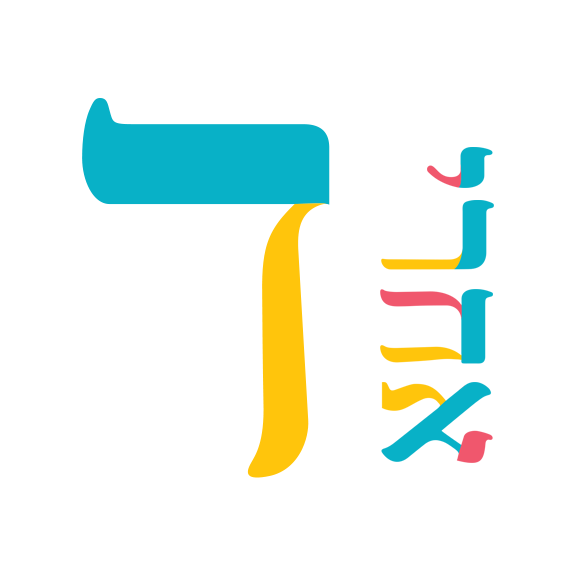 Beyond Dalet is a level for those who want to keep on expanding their knowledge in Hebrew – both grammatically and practically. In this course we’ll dive into the different registers of the language, we’ll read real literature, listen to the news and read the papers. Debates will be narrated by the students, in a unique course for those who want to know more Hebrew but not necessarily the academic dialect.